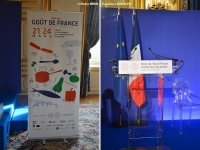 USPA NEWS - Goût de France / Good France is a Unique Global Event held on 5 Continents in over 150 Countries which, for this Fifth Consecutive Year, will involve French Embassies Abroad and Chefs from Around the World. 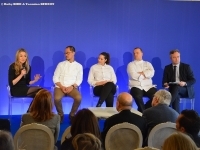 A Gourmet Festival to celebrate French Gastronomy held across the Globe ! 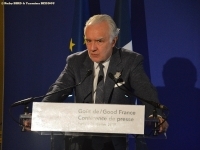 Thousands of Dinners “à la Française” on the Five Continents and Nation-Wide Gourmet Initiatives. This Year’s Focus is on Socially and Environmentally Responsible Cuisine. Goût de France / Good France is a Unique Global Event held on 5 Continents in over 150 Countries which, for this Fifth Consecutive Year, will involve French Embassies Abroad and Chefs from Around the World. A Gourmet Festival to celebrate French Gastronomy held across the Globe ! 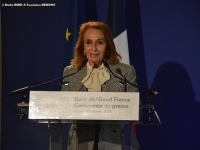 Thousands of Dinners “à la Française” on the Five Continents and Nation-Wide Gourmet Initiatives. This Year’s Focus is on Socially and Environmentally Responsible Cuisine. Good France, a True Link between Chefs from around the World, will celebrate the Vitality of French Cuisine. Organized on the Initiative of the Ministry of Europe and Foreign Affairs, this Event contributes to the Influence of French Cuisine on Five Continents. On March 21, in 150 Countries, 5,000 Chefs from around the World will be offering "A French Dinner" that will be under the Sign of Responsible Cooking. 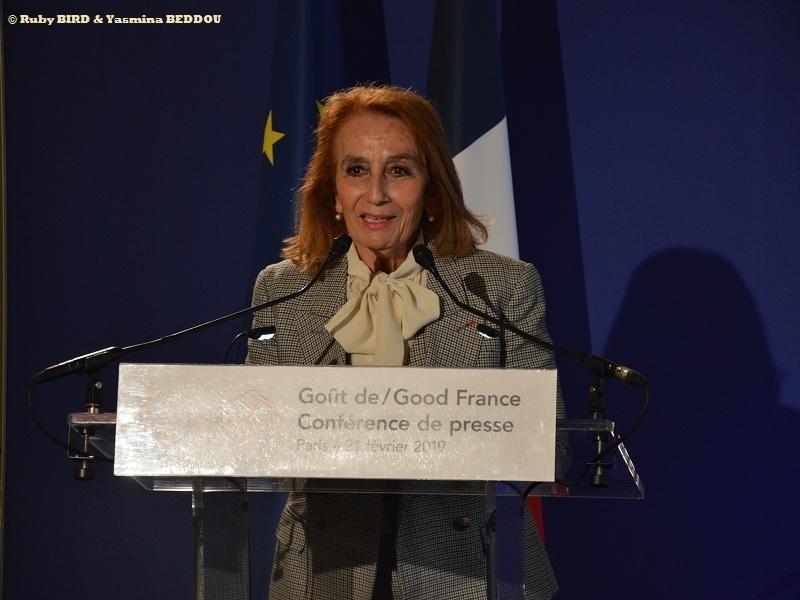 Goût de France / Good France is the Demonstration of a Cuisine rooted in its Time that takes into account the Need of the Moment : Respect for the Planet and Well-Being. All will be able to discover a Festive Gastronomy which values ​​not only the Artisans and the Products of the Soil, but also a Responsible Cooking, concerned with the Preservation of the Environment. 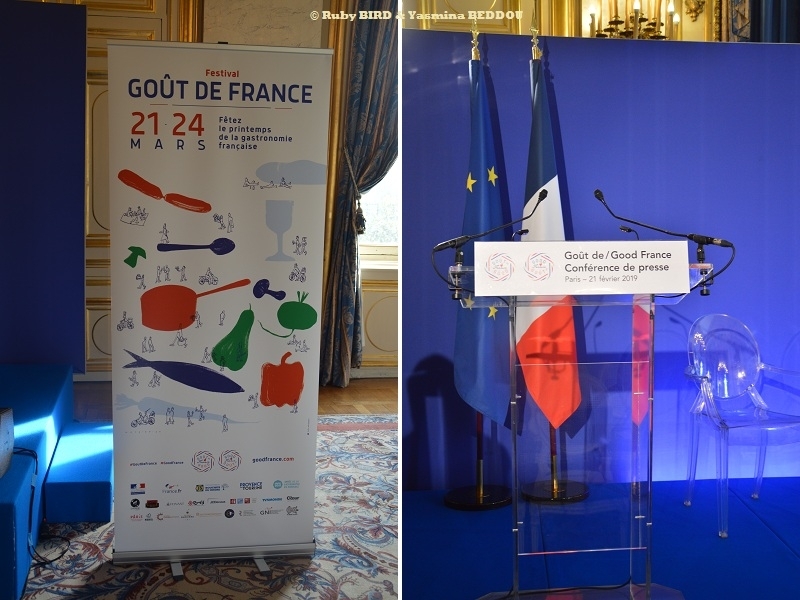 In 2019, The Gastronomic Destination will be Provence, a Region that will be honored in France, as well as Abroad during Goût de France / Good France. 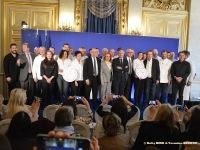 Indeed, for the First time, the Department of Bouches-du-Rhone (Marseille) and Provence Tourism launched the year "MPG 2019", the Year of Gastronomy in Provence, in collaboration with the Chef Gérald Passédat (Three Michelin Stars). This is a Year of Celebration, Meetings with Chefs, Markets, Gourmet Products, Picnics, Urban Vegetable Gardens ... A True Gastronomic Journey in Provence. The Chefs participating in this Event will be able to offer a French or Specifically Provencal-Inspired Menu in their Restaurant. 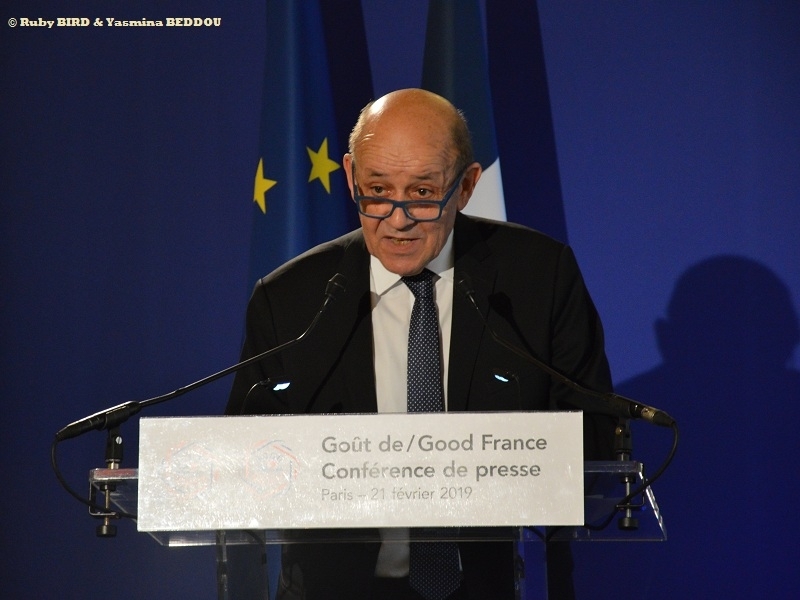 The First Edition of this International Event took place in 2015, following the Inscription of French Gastronomy on the Intangible Heritage of UNESCO. Taking up the Idea of ​​Auguste Escoffier’s "Epicure’s Dinners", in 1912, Goût de France / Good France encourages Chefs from around the World and Embassies to serve, on the Same Day, "French Dinners" in the Cities. From the Four Corners of the globe. March 21st, the Kitchen will be French ! For Alain Ducasse (Famous Chef and Businessman, also at the Initiative), "talking about Cuisine - French Cuisine - it’s about Joy of Life, Lightness, Optimism and Pleasure". 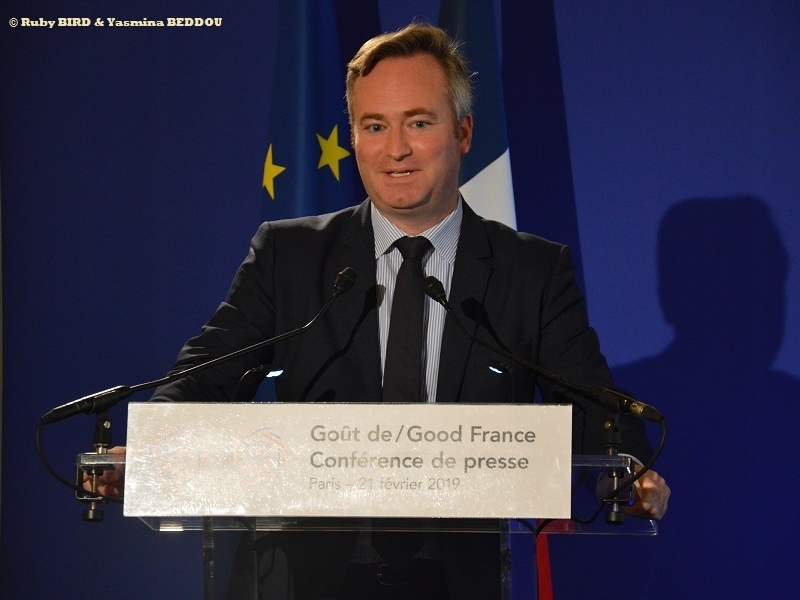 After the Paris Agreement on Climate, France must be at the Forefront of Global Environmental Mobilization. - Special Initiatives will be organized in Different Countries in Collaboration with the French Consulates, such as in Canada, Nigeria, Portugal, Vietnam, Greenland, Guatemala, Greece, Austria, Kazakhstan... Also, some Famous Foreign Chefs will be contributing in Countries such as Peru, Spain, Iceland, Indonesia, Liabanon, Mexico, Ireland, Ghana, Luxemburg, Netherlands. 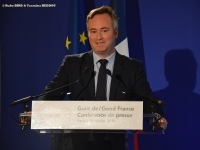 - LA PROVENCE will be celebrated in United States, South Korea and Belgium. ** Photo Testimonies : Alexandra COUSTEAU Fondation No More Plastic - Sang-Hoon DEGEIMBRE, Chef** of L’air du temps (Liernu - Belgium) / Member of the committee for the constitution of the Livre Blanc Responsible Gastronomy - Nadia SAMMUT, Chef* of l’Auberge de la Fenière (Cadenet - France) / Member of the committee for the constitution of the Livre Blanc Responsible Gastronomy - Pierrick CIZERON, Executive Chef of Hôtels Barrière (Cannes - France). 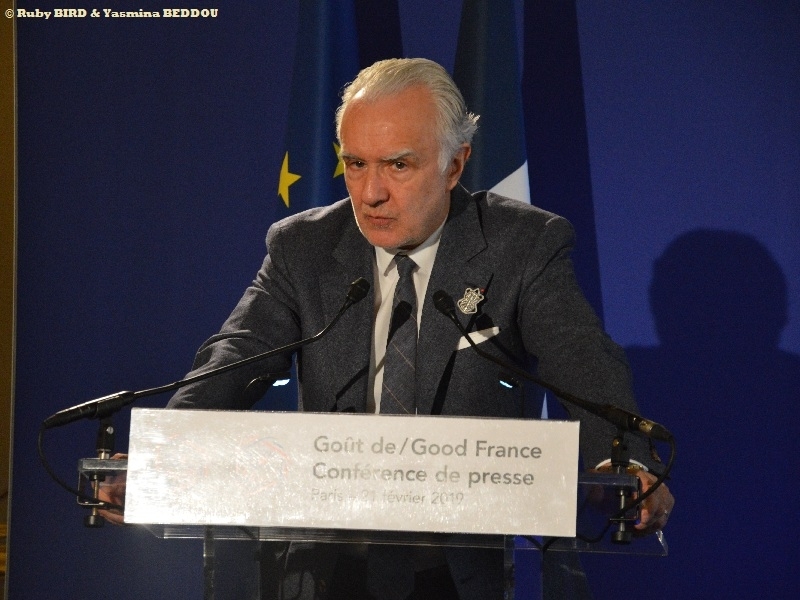 Source : Official Launch & Press Conference given @ Ministry of Europe @ Foreign Affairs (Quai d'Orsay -Paris) - On February 21, 2019 with the Presence of Yves Le Drian (Minister of Europe & Foreign Affairs) and Alain Ducasse (Famous Chef also at the Initiative of "Gout De France / Good France".